If you are in the market for a sleek, sporty, yet highly fuel-efficient compact car, then the new Honda Civic is one car that you have got to have on your test drive list! Honda’s top-selling vehicle, the Civic, was recently redesigned from the ground up with a striking design both inside and out. With its highly efficient yet potent inline 4-cylinder engine, the Civic provides the fuel economy you expect from a compact with that sporty and fun to drive feel. With competition from the likes of the Hyundai Elantra and others, the Honda Civic remains the compact to beat when it comes to style, features, value, and performance. Hyundai’s Elantra can’t match the Civic when it comes to a lot of things, including versatility. 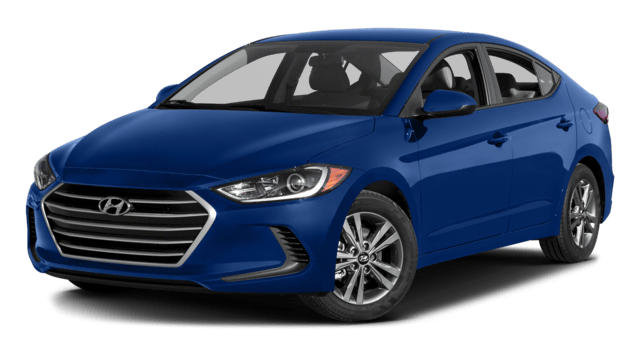 While the Elantra has at most been offered in two body styles at a time (sedan and coupe), Honda’s Civic has been made available over the years in a number of body styles including sedan, coupe, and hatchback. 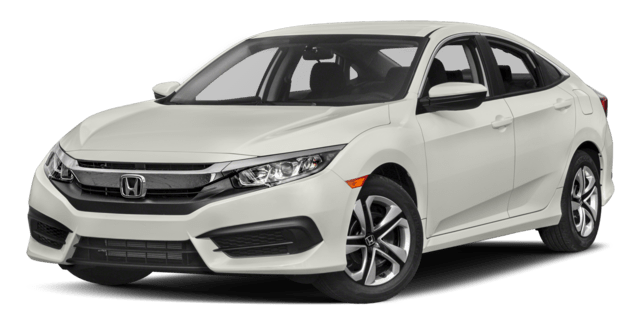 Here at Honda of Gainesville in Gainesville, FL, we have an extensive inventory of new Honda Civics for you to explore. 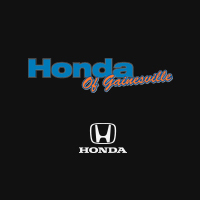 Shop our Honda Civic inventory now, then plan a visit to Honda of Gainesville when you are ready to get behind the wheel of your very own Civic!